Here you will find all Grand Theft Auto Playstation 2 cheat codes for all kind of Playstation 2 (PS 2) GTA games. Click on your favorite GTA game and you will see many different PS 2 GTA cheat codes. 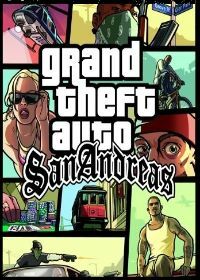 San Andreas is one of the most popular title of the GTA series. All kind of Grand Theft Auto San Andreas cheat codes for Sonys Playstation 2 (PS 2) you will find here know. You have to gi.. In GTA - San Andreas Cheats you can find 16 active cheat codes. 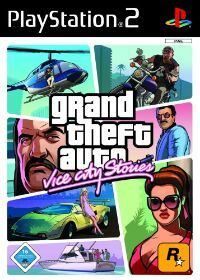 The Playstation 2 version of Vice City - Vice City Stories is the 2006 in stores and thus moves on the local PS 2. Some of the differences to Vice City is that you can abbreviate his m.. In GTA - Vice City Stories you can find 15 active cheat codes. GTA - Playstation 2 Cheats isnt the correct gta cheat code you are looking for? Use search to find yours.